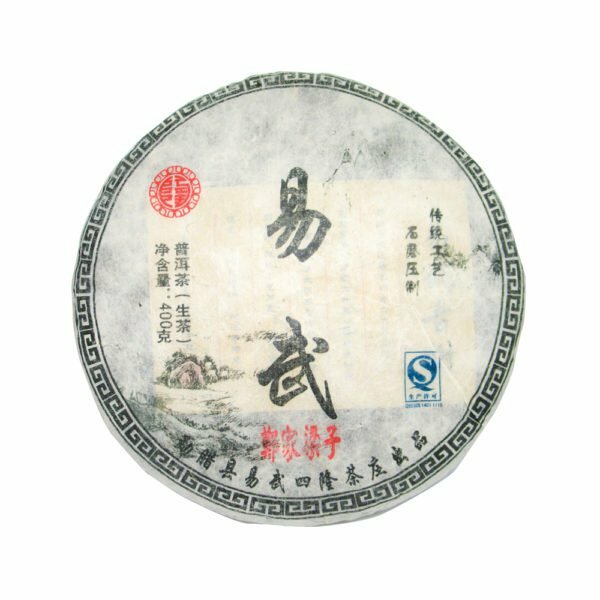 Zheng Jia Liang Zi is a small village to the north of Yiwu town in the six famous tea mountains. Teas in this region are famous for being smooth and sweet. Yiwu teas present almost no bitterness and they are easy to enjoy even when young. 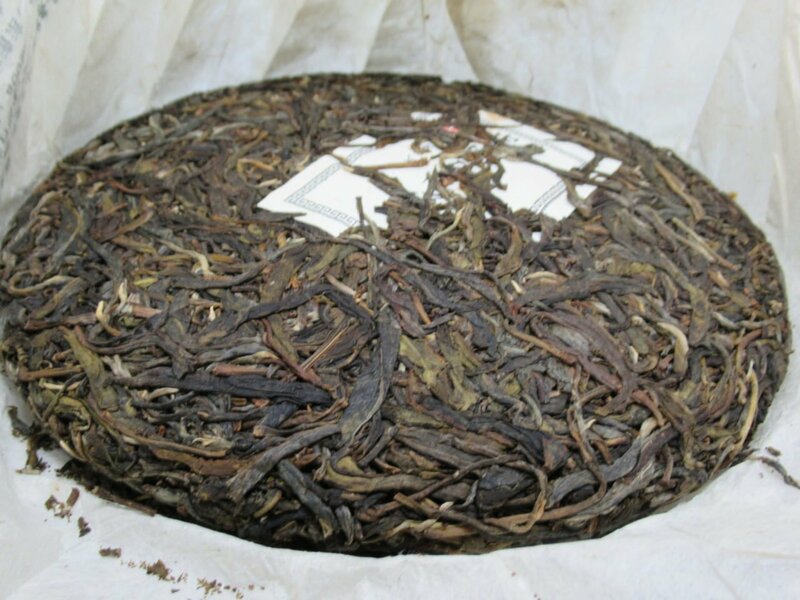 This is a Spring tea made from ancient tea trees (Gushu). This tea presents a passion fruit aroma with a cooling effect and a slight pleasant astringency. This tea feels very pleasant in the nose and will leave a long lasting aroma. We are very happy to offer this tea.